Our Greenhouse Display is progressing well. Sofar we have 15 glasshouses and 4 polytunnels on display. 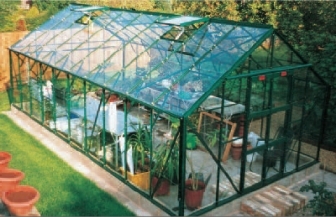 We are working on layout examples of greenhouses and kitting out the greenhouses with accessories to demonstrate their use. (closed between 1 and 2pm). 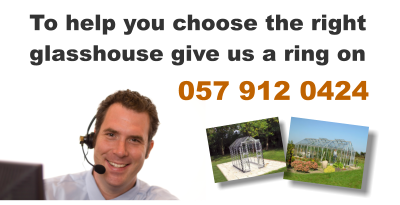 Why not phone to make an appointment to ensure a specialist for the product you are interested in is available.